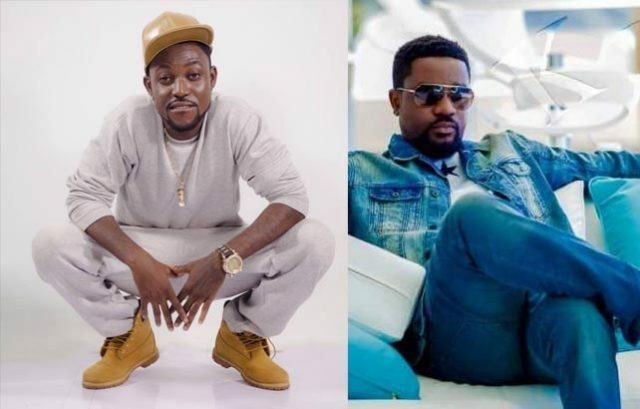 Hiplife artiste, Yaa Pono who has just released his maiden album, ‘Faster than gods’ has detailed the difference between him and super star, Sarkodie. The two started the music journey in Ashaiman and Tema but Sarkodie seem to have moved some yards ahead of Yaa Pono who has struggled to make a name for himself in the very competitive Ghana music industry. “We are cool, he is on the album. Me and Sarkodie are cool, we started way back but it reach a point where we had to work and we had different offices. His office was different and mine was different too. His working mode was different. I took it slow, he took it fast. At the end of the day, we are all humans and as long as we have life one day I can be a president”. Ponobiom at the beginning of this year cashed in when he had some differences to settle with Dancehall King, Shatta Wale. The ‘beef’ increased his social media following massively and revived his sinking fortunes in music.